With Veterans’ Day upon us, it’s good to remember the 20 million of them who live among us. Some are members of our congregations and worship in our midst. Each one entered the military for a variety of personal reasons. Each one was willing to put their lives at risk for the defense of our country. Of our veterans, 77 percent have served during wartime. We sometimes forget we are currently still at war. 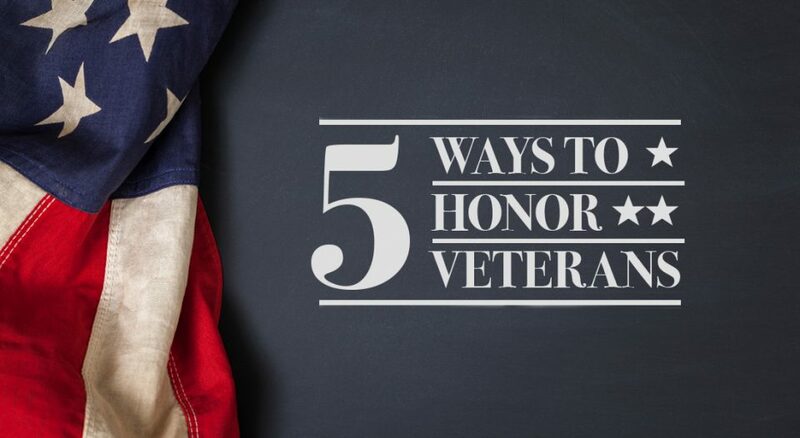 While most veterans will appreciate your efforts, it can be good to be sensitive to the fact that some may not want the attention or to be thanked. To quote one suffering from moral injury, “If you knew what I did, you wouldn’t want to thank me.” That’s why getting to know the veterans around us, listening to them and being there for them is important. Whether the person who served is a member of our congregation or in our community, we can show our gratitude. We can stand with them and be sure they know we care.